When it comes to catching large trout, accuracy and timing are everything. Watch Dave Jensen, as he spots a huge fish in a small stream, agonizes over just where to place his fly, and makes . . . 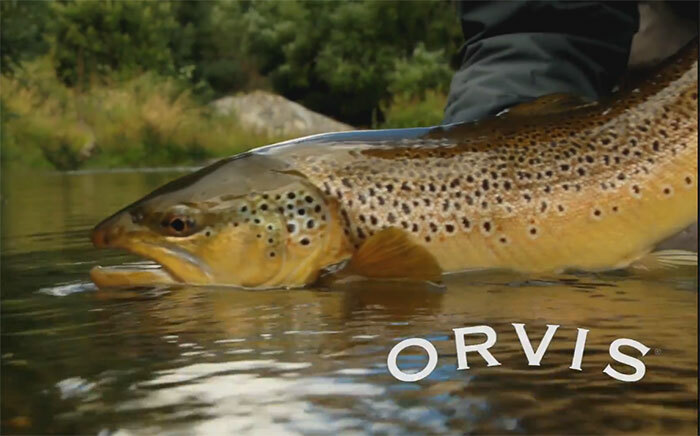 The post Master-Class Monday: Dry-Dopper Accuracy appeared first on Orvis News.